Pregnancy is the most wonderful stage of a women’s Life ,It’s a phase where a girl is transformed into a Women. Sounds interesting but through this time women undergoes a lot of hardship both mentally and physically. Nutrition through proper food is very important at this time. 1 . Curd Prevents Malnutrition in Pregnant Women. 2.Curd helps reduce body heat during pregnancy. 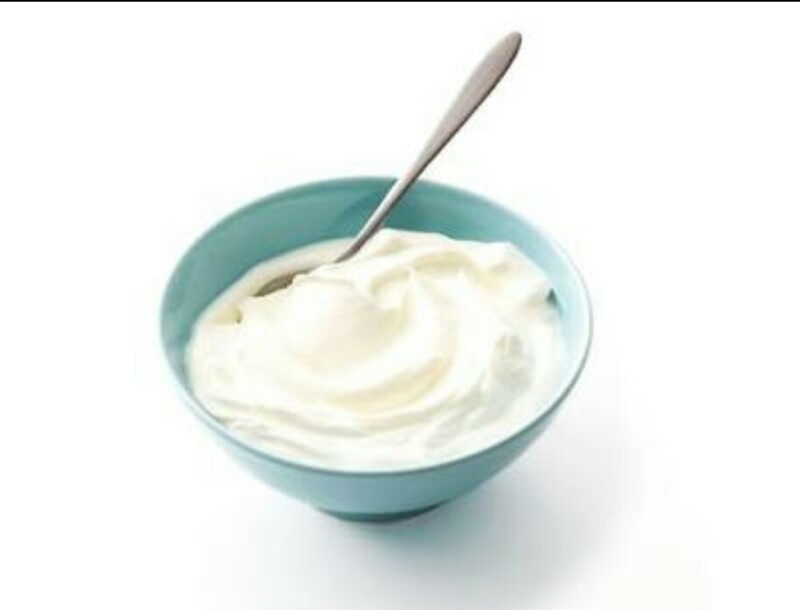 3.Curd Prevents heartburn during pregnancy. 6.Curd helps to prevent anemia during pregnancy. 7.It helps in releasing stress and anxiety. 9.Curd helps to maintain blood pressure during pregnancy. 10.Curd act as a supplement for women’s who have less Milk intake .